Product prices and availability are accurate as of 2019-04-07 20:06:26 EDT and are subject to change. Any price and availability information displayed on http://www.amazon.com/ at the time of purchase will apply to the purchase of this product. 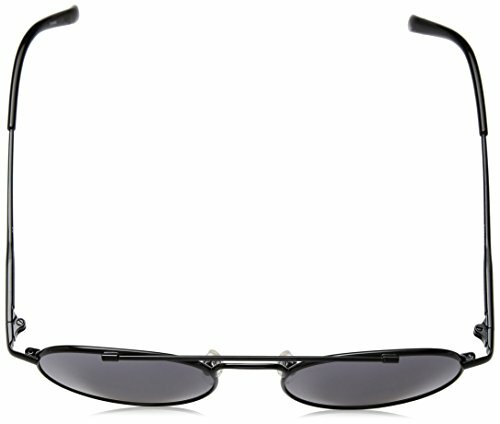 This contemporary round sunglass is sophisticated and fashionable. 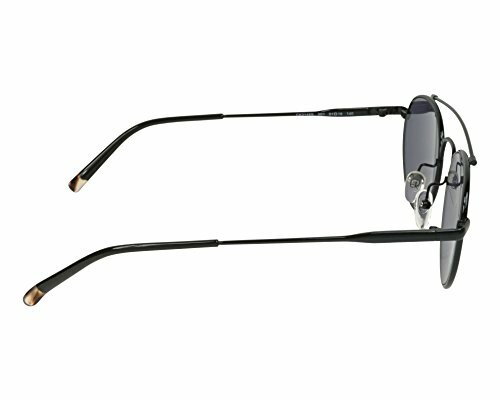 The round metal frame is perfectly accented by thin metal temples. 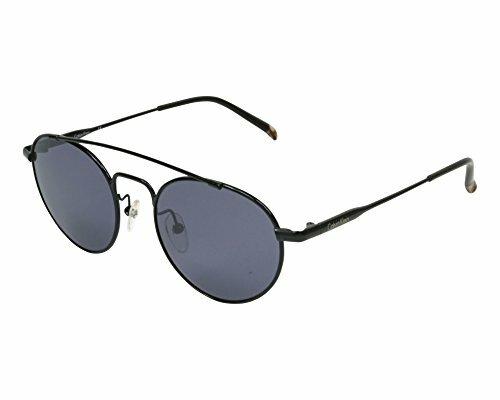 The clean lines and tonal hues make this sunglass an essential accessory.